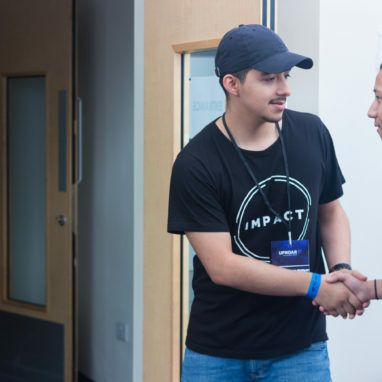 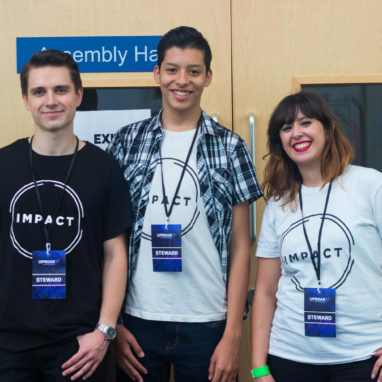 David and Maribel Ravelo are the lead Youth Pastors of the Christian Community of London’s Impact. 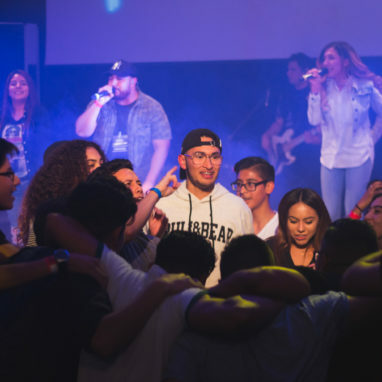 They have a beautiful young daughter and a great team of young youth leaders that work week after week to build a stronger community. 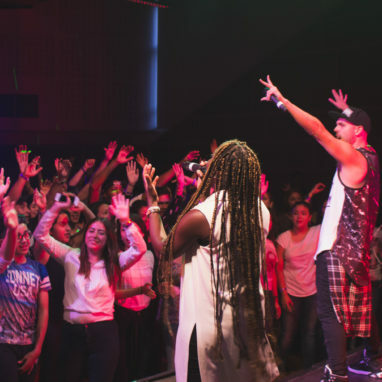 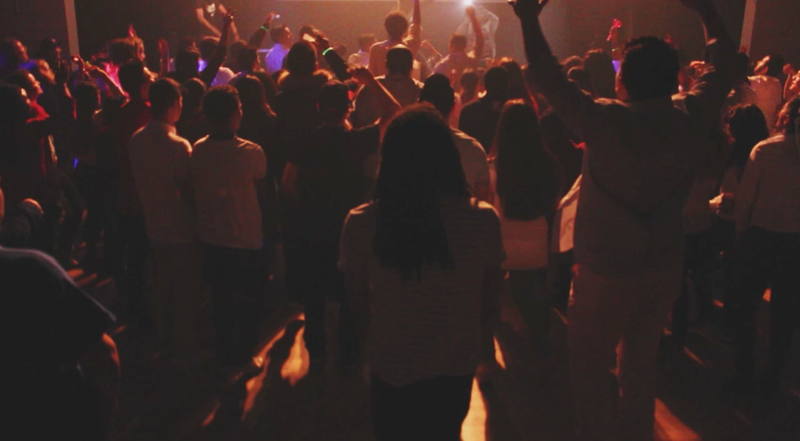 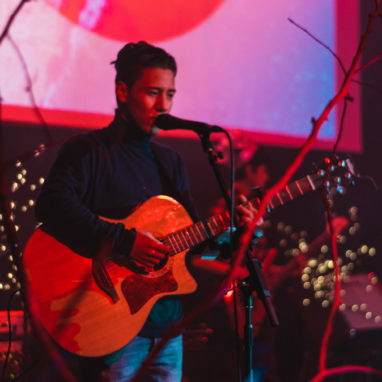 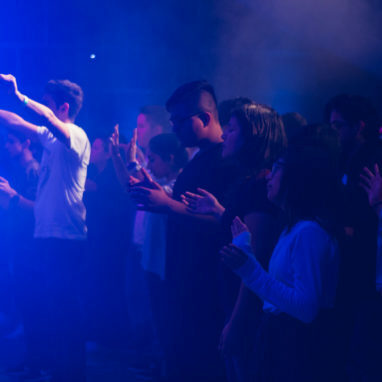 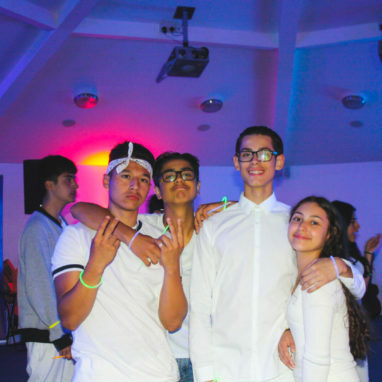 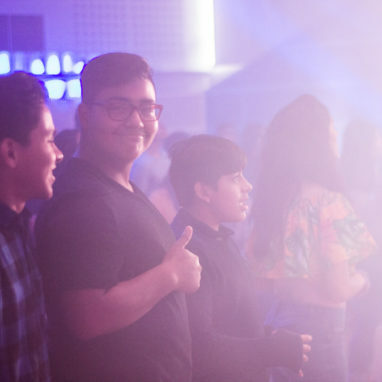 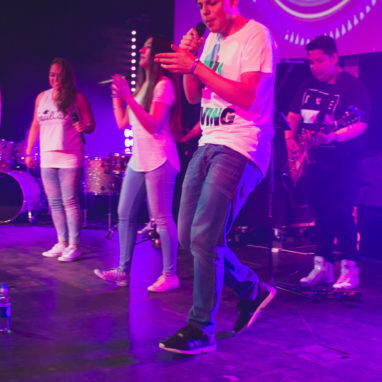 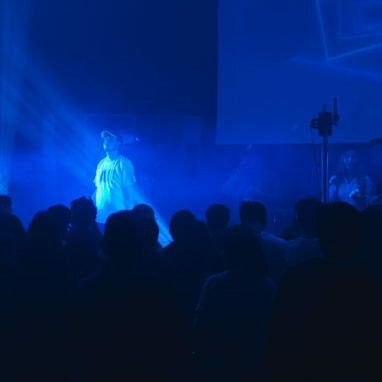 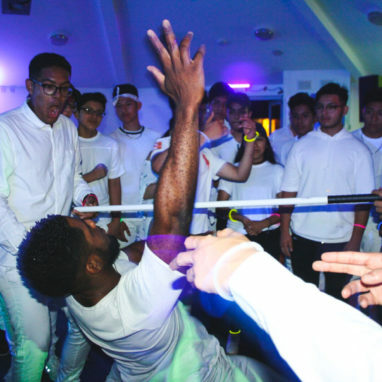 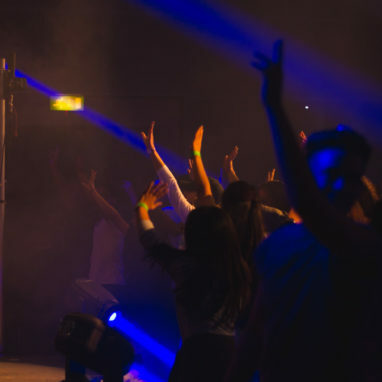 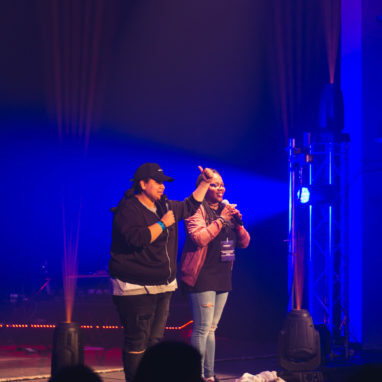 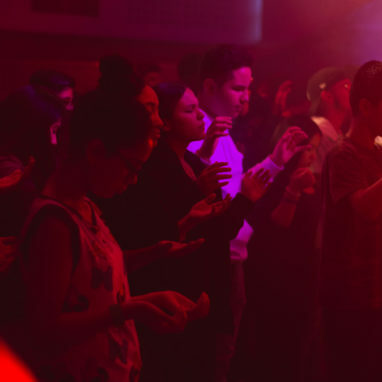 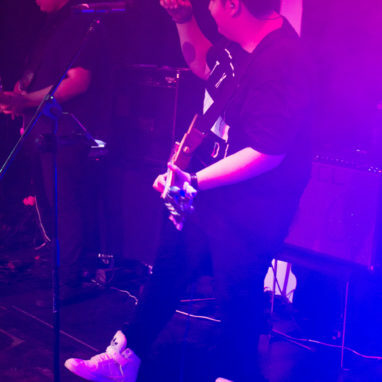 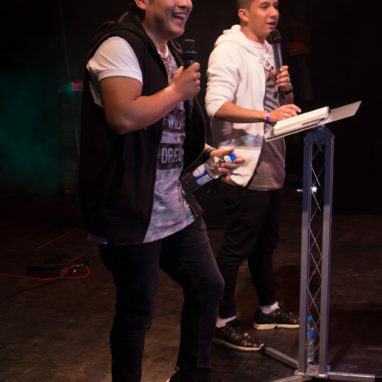 The Christian Community of London, NEWMA UK is the based in London, running 4 Church campuses with 6 services, including the youth service on Saturday nights “Impact”. 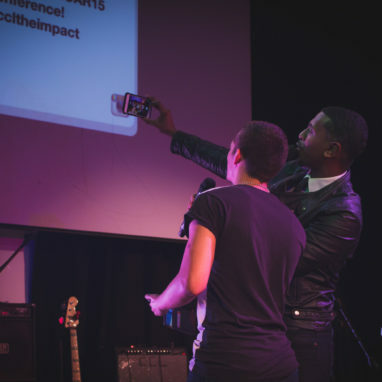 Impact is the Youth & Young Adults ministry of the church, Christian Community London. 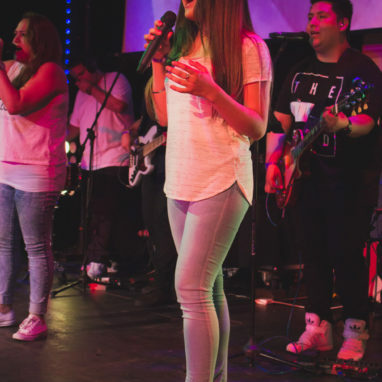 As a group of young people based in the exciting City of London, we are passionate about Jesus and loving people. 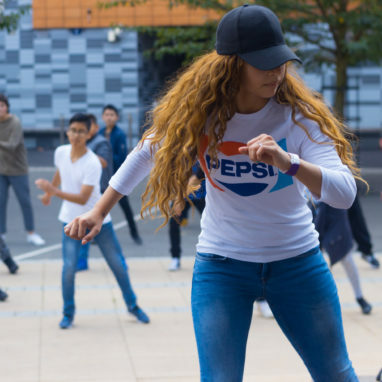 Join us every other week at Pimlico Academy on Saturday’s from 6pm. 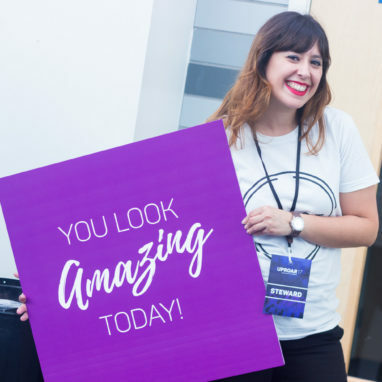 We would love to see you there! 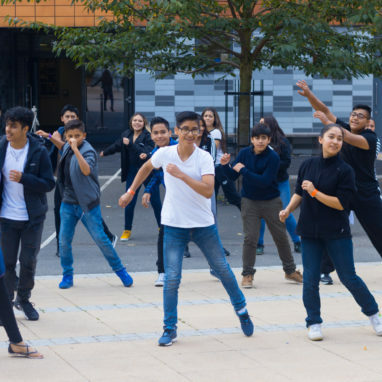 If you weren’t able to make it on Saturday but still want to here the message we shared, look no further as we have them right here, organised and ready to be played. 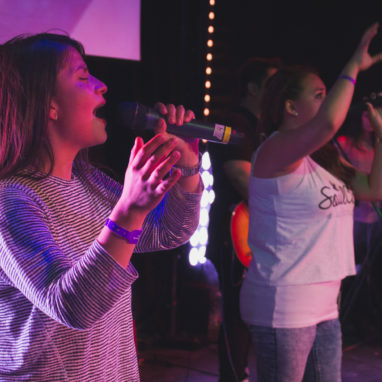 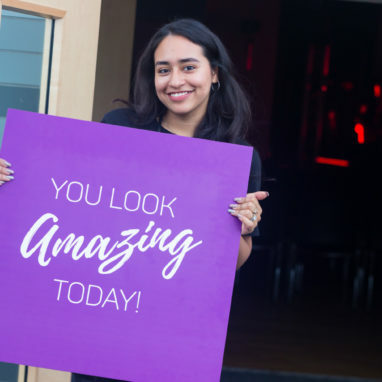 Whether it’s music, drama, media or just wanting to lend a hand, we can connect you to the right team that you can get involved with on Saturdays. 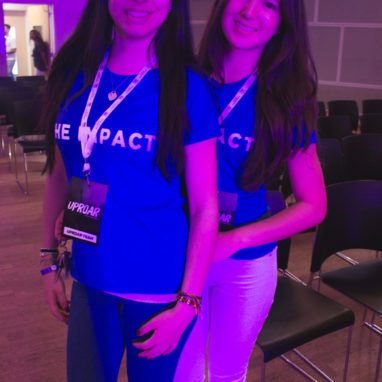 We also have weekly Impact small groups all over London that you can come along to with your friends. 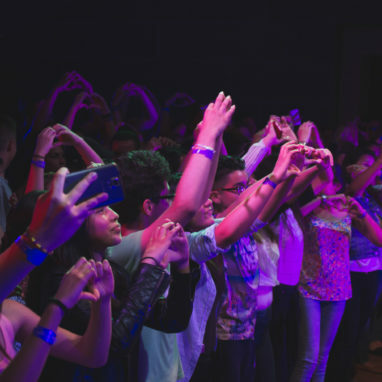 If you would like to Get Involved, connect with us via Facebook, Instagram or send us a good old email to let us know. 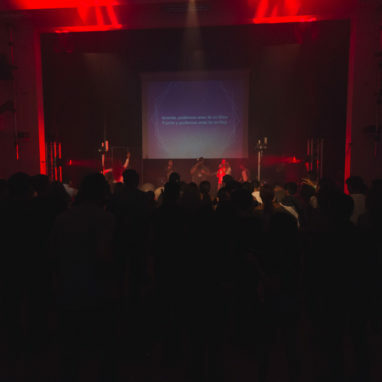 We get together every other Saturday at Pimlico Academy from 6pm. 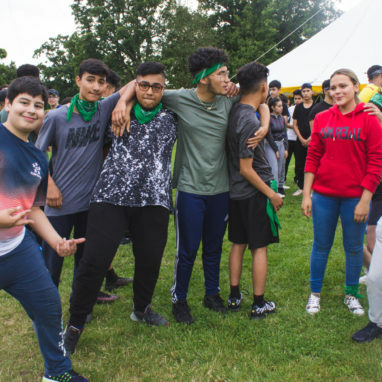 If you would like to get in touch with us from more information on who to get involved and join a team or small group, fill in the form below. 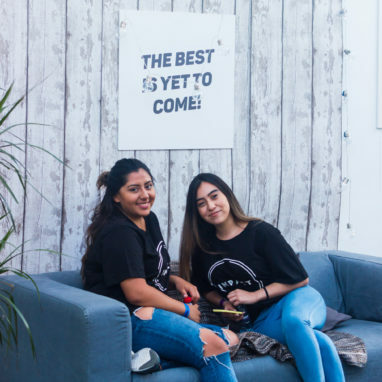 If you would like to speak to someone directly, you can call our Church Office during the week and they will be more than happy to answer any questions. 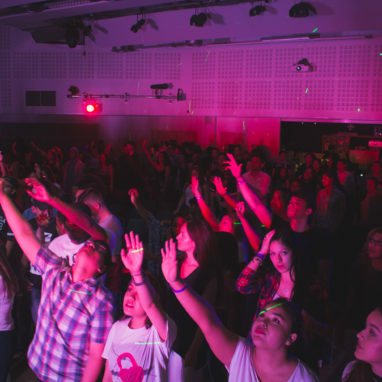 Youth & Young Adults Ministry of the Christian Community of London.